Which Хэллоуин was your favorite? Tyler Bates is the Музыка producer for Halloween. With еще than 49 films and 17 years scoring movies, film composer Tyler Bates is at the forefront of innovation in film music. Bates continuously provides ambient electronic textures, intoxicating vocal melodies and driving hypnotic rhythms, including the new rock n' roll themed soundtrack for Conan The Barbarian, releasing on August 16. 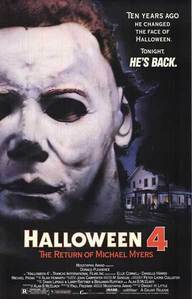 J. C. бренди (Halloween: The Curse of Michael Myers. 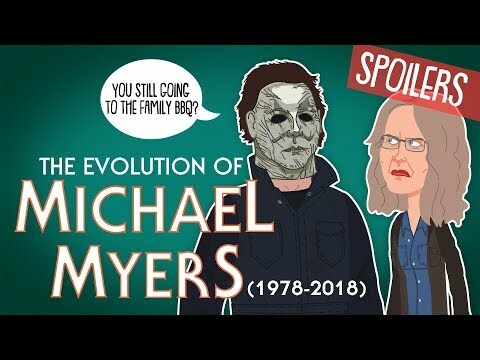 What did Brady die of in "Halloween 4: The Return of Michael Myers"?